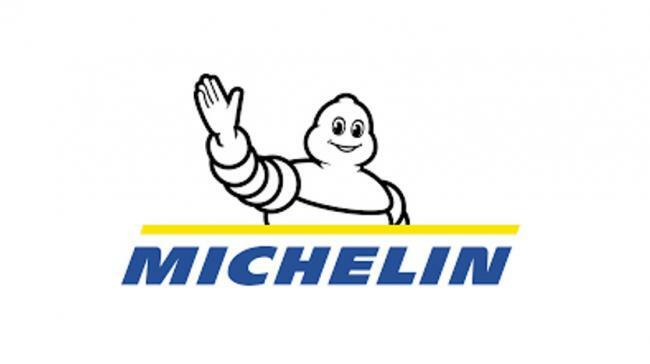 Recognised for its experience in the trading and supply of spare parts for military aviation, SOFEMA has received a certificate from Michelin Aircraft Tyre, the world's leading manufacturer of aircraft tires, confirming its status of Michelin-approved distributor. This certificate confirms the trust that partners have in SOFEMA, allowing the Group to meet customers’ needs, everywhere in the world. To access SOFEMA’s certificate, please click here.